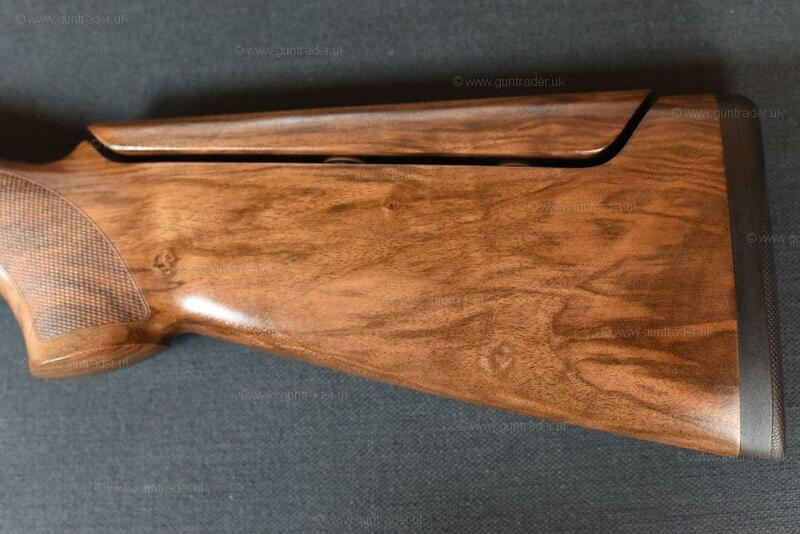 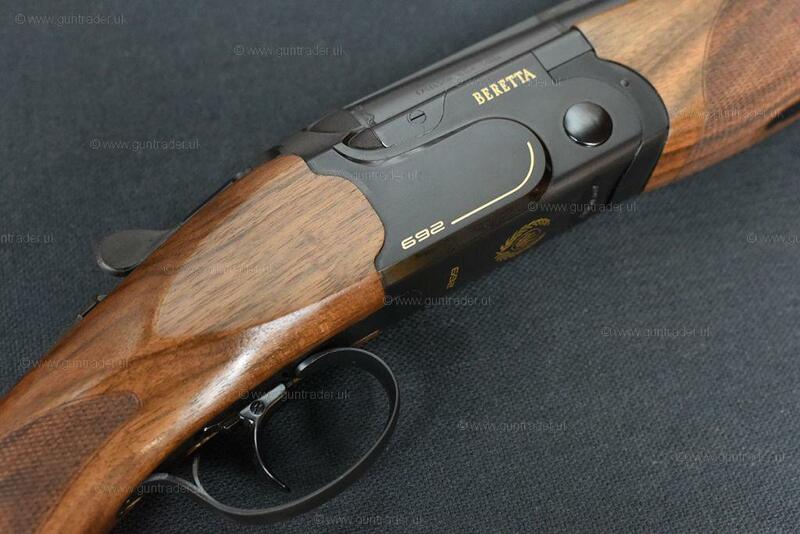 This is a brand new Beretta 692 Black Edition available here at Coombe Farm Sporting. 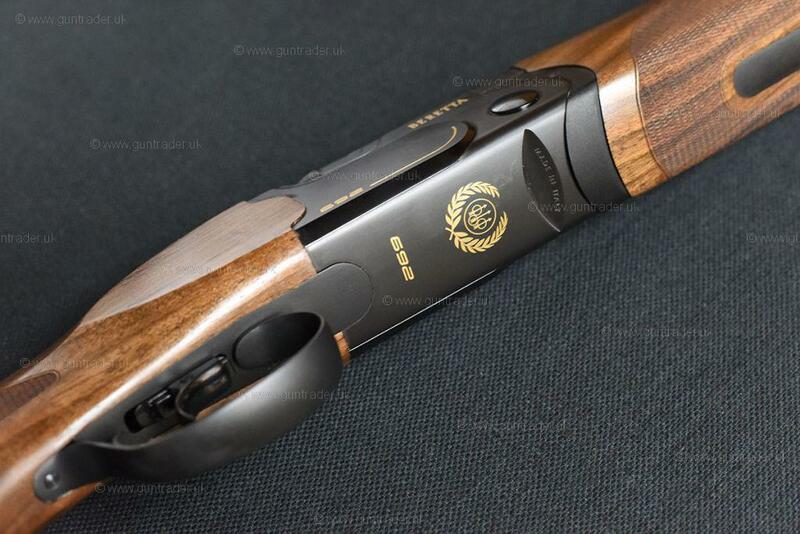 The gun has a matt black receiver and gold lettering that is visually attractive to the eye, it has a very modern look with its carbon fibre rib that reduces barrel weight and the added advantage of magnetic barrel weights to customise if necessary. 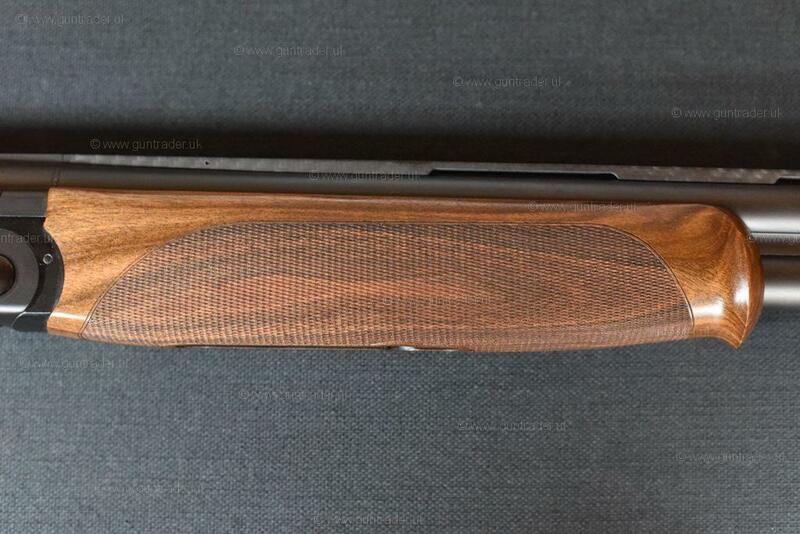 With the addition of the B-FAST system, where weights can also be added to the stock. 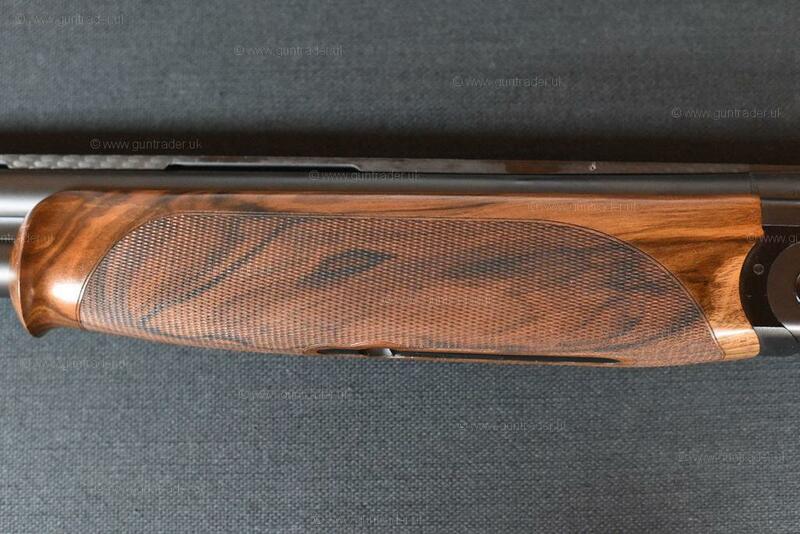 All in all, a very adaptable shotgun for competition shooting. 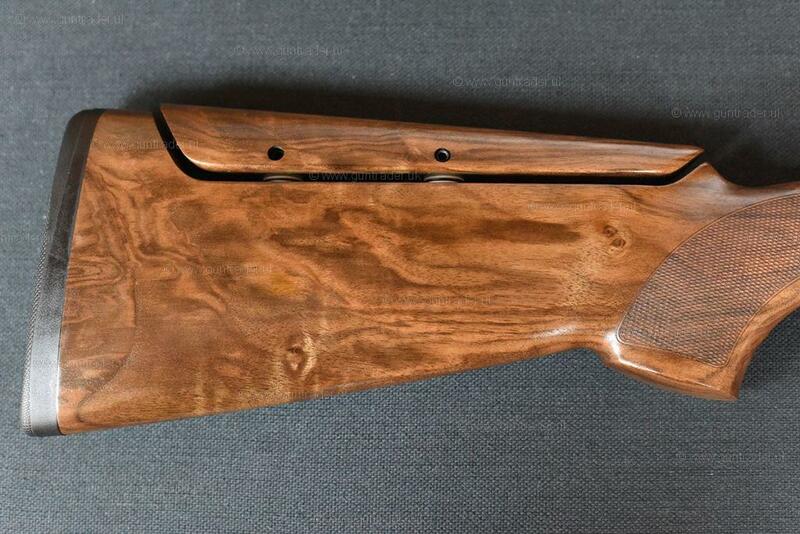 Comes with a Beretta hard case and a full set of chokes.